Amazing location and a major price adjustment! 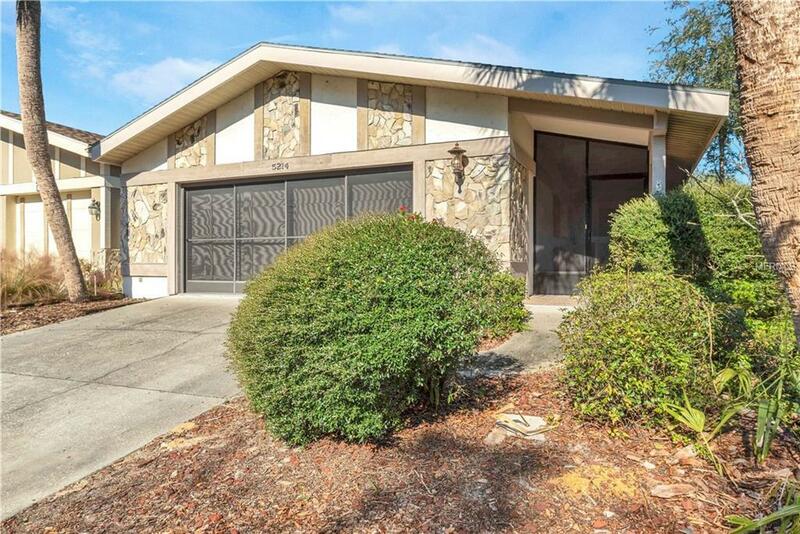 fabulous large family home overlooks the Grand Canal which leads to the Homosassa River, Homosassa Springs and the Intracoastal waterway to the sparkling Gulf of Mexico. Have your boat at the ready on your private dock and be prepared to have a day of fun, scalloping, fishing or swimming at the crystal clear Springs. This was the original model home for the Gaspirilla Cay community and features a fully finished garage under heat and air that includes an office and full wall of storage. This is one large bonus room! It is also fully screened so when you open the garage door, it offers a view of the park like setting across the street. 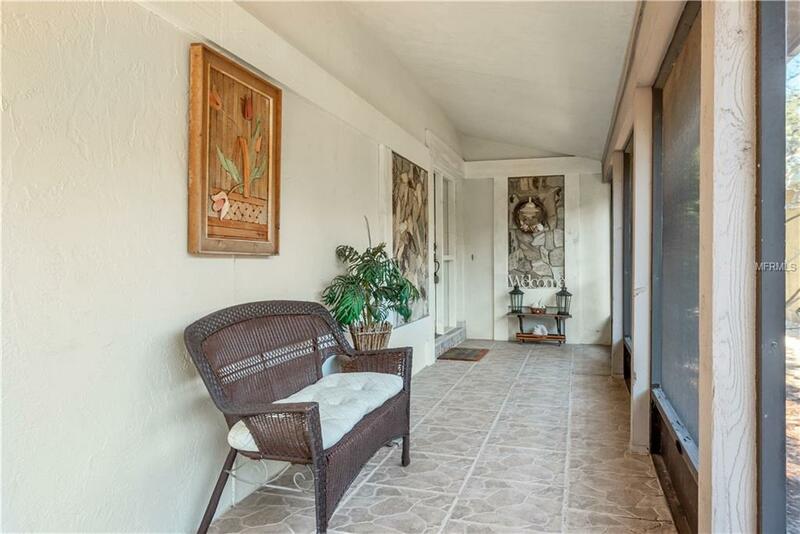 Enter the side porch to get to the front door and open to a 2 story home filled with light. The living room and dining room are one large space, separated with an open staircase to 2 of the bedrooms and a bath on the 2nd floor. The master bedroom and en-suite bath are on the first floor and overlooks the canal with sliding doors to the back deck. The living room looks over the canal as well and opens to a screened in back porch. 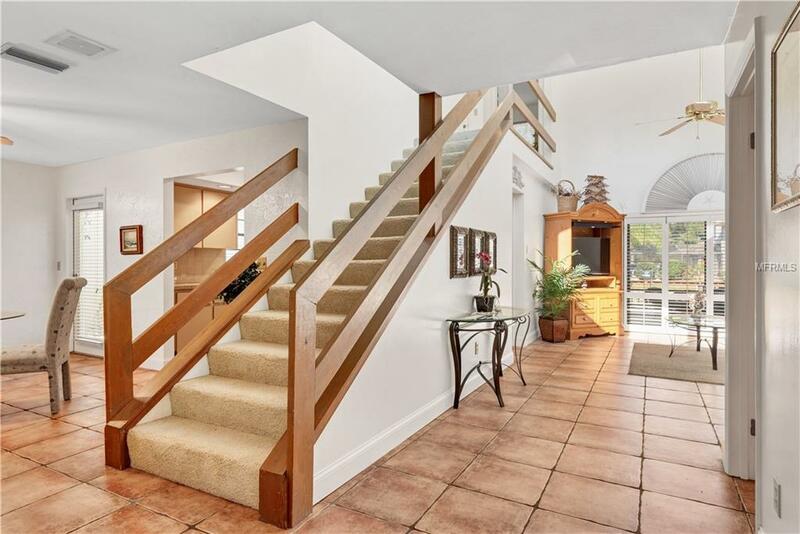 This home has many spots for entertaining family and friends, or for quietly enjoying the lifestyle that living on the water offers. 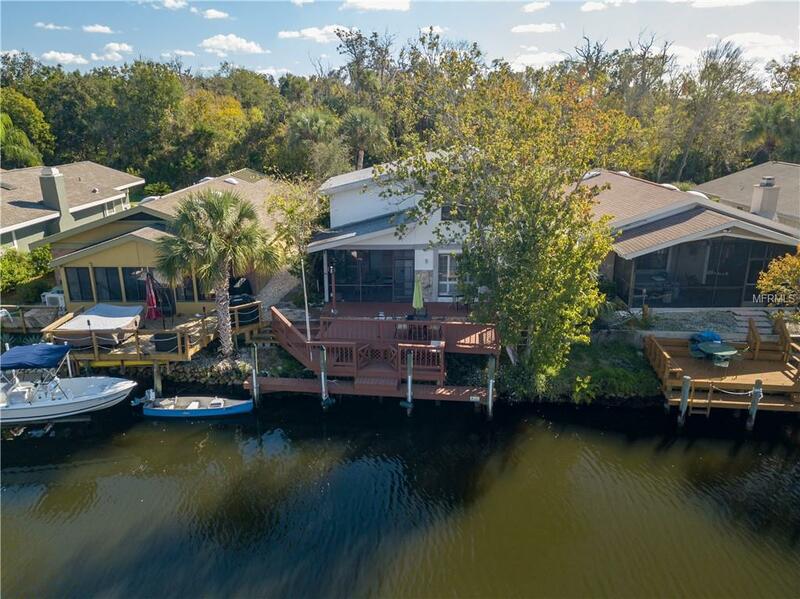 Homosassa is a true natures paradise where manatee and otters gather and includes the Homosassa Springs wildlife Center, monkey island, plus sport fishing, boating, and scalloping. This is a perfect vacation getaway or a wonderful place to call home. Additional Water Information Canal Opens To Homosassa Rive. No Fixed Bridges Easy Access To The Gulf Of Mexico. Close Proximity To The Middlegrounds. Additional Lease Restrictions 3 Mo Min Twice Per Year. Amenities Additional Fees Community Amenities With Club Membership.